I’ll admit that when it comes to recommendations for the region of Lazio, I am still an absolute novice. Yes I’ve been to Rome countless times and I probably forever will, however if I learned anything by traveling, writing and just be a general tourist is that most of the time we know nothing. 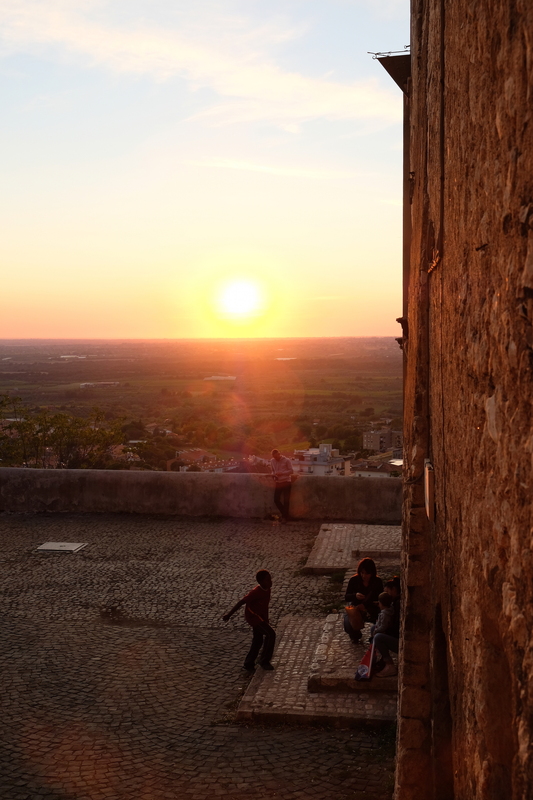 There is a lifetime of history in every area of Italy and Lazio is certainly no different. 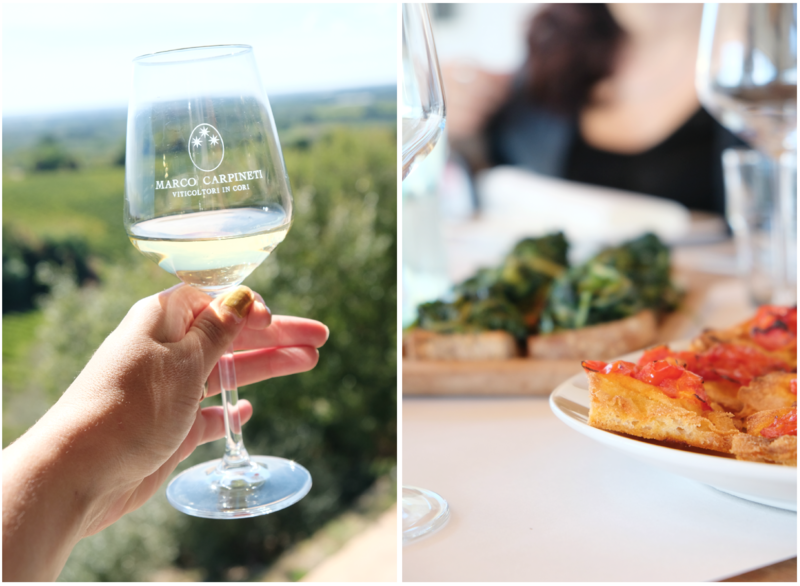 I was lucky enough to go on a few days exploring last year as part of “Lazio Wonder Ways” tour organized by Visit Lazio and Promo Tuscia to promote the region beyond its most famous destination, otherwise known as Rome. Although I was only with them a few nights, I greatly appreciated the fantastic itinerary they created to show us, a group of Italian and foreign journalists and bloggers, the many dynamic sides to their region. It certainly opened my eyes to the options we have close to “home” and Nico has been well-informed that I plan to visit Lazio a heck of lot more this year, hopefully to visit Subiaco, Saint Benedetto and Saint Scolastica’s Monastery and Viterbo. 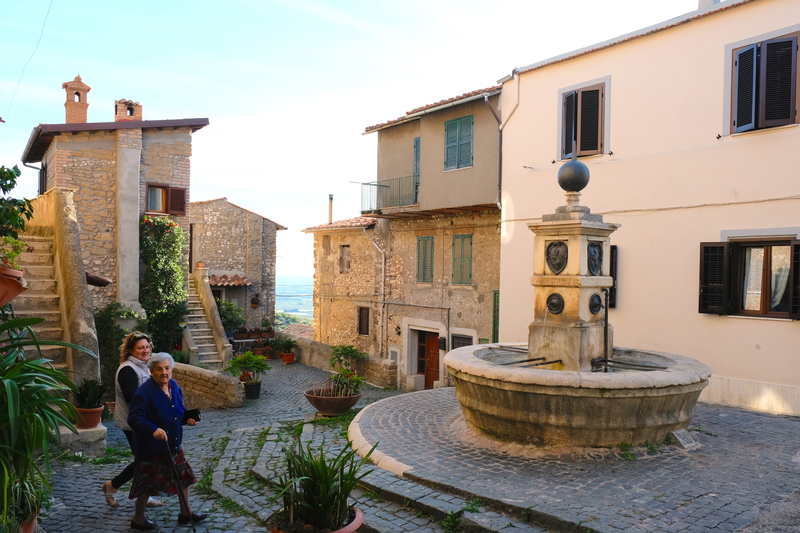 One of the most notable stops during this trip was the lovely town of Cori, located in Agro Pontino above the Lepini mountains, around 56 kilometers from the city of Rome. 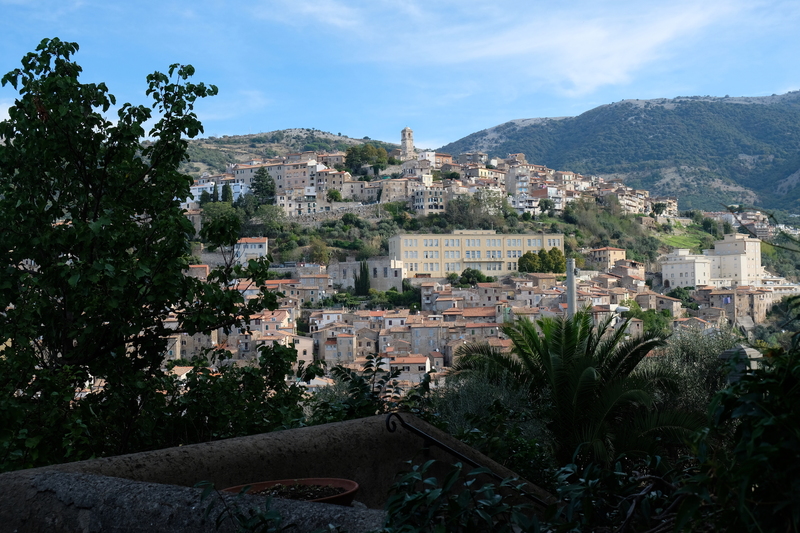 This is a place that boasts evidence of settlements since the Bronze and Iron ages and offers layers upon layers of history, all in one picturesque borgo, making it one of the oldest towns in the region. Like many places in Italy, its origins are rooted in mythology. According to Scoprirecori.it: Pliny the Elder and Solino suggests that Dardanus may have founded the city before going eastward, where one of his descendants may have founded Troy (Aeneid 29-19 BC by Virgil). Moreover, Cora is mentioned as one of the cities founded by the royal family in the Latin capital of Alba Longa, while Servius (late fourth century AD) attributed the foundation to Corace of Argo. Cori feels like a place that beats to its own drum. As we made our way through the narrow winding streets that climb up the steep hills on the Pontine side of the Lepini mountain to the Hercules Temple, locals were chatting and sitting on door fronts, seemingly not at all fazed by a group of picture-happy tourists who delighted over scenes of their daily life. Popular sites in Cori include ancient walls that date back to theVI and IV century B.C, The Chapel of Santissima Annunziata and the Temple of Hercules, but my favorite attraction was definitely the layer-upon-layer fusion of history in one place, the Monumental Complex of Santa Oliva. Cori has always been a small stop for many pilgrims who walked along our peninsula. 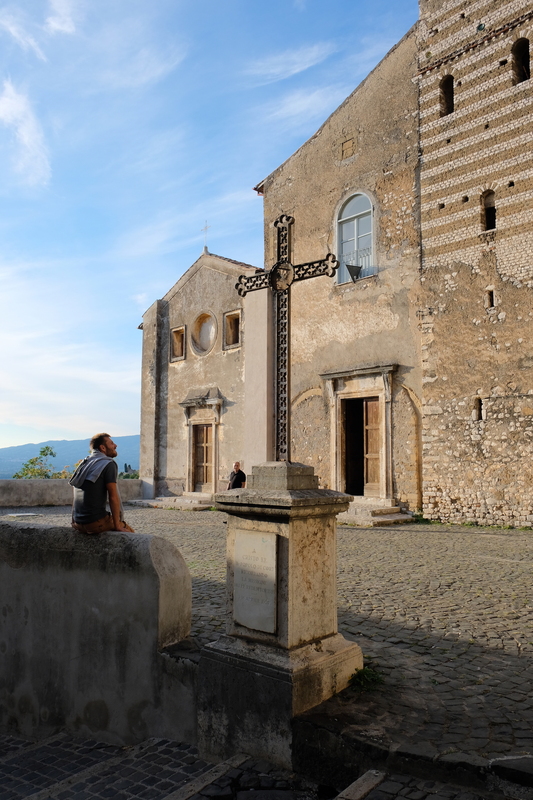 Here you’ll find Santissima Annunziata, a small chapel once a room attached to S. Silvestro church, located along the road that connects the town to the Pedemontana. It lies along the southern end of Via Francigena towards Appia, otherwise known as the Via Gerosolimitana. During the middle ages magistrates arriving from the capital had to stop here and were only admitted into the city after having sworn respect to the Corian statutes. 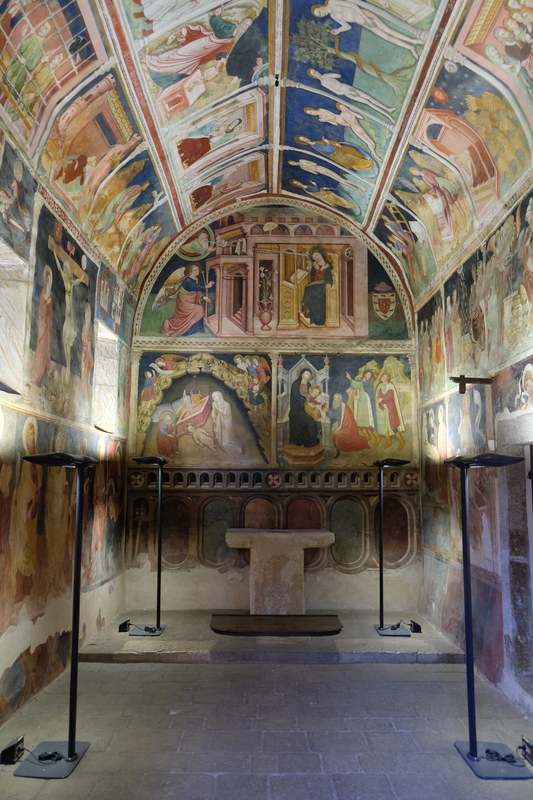 Outside you might wonder what all of the fuss is about, that changes as soon as you step inside and take in the wall-to-wall frescoes that also encompass the ceiling, dating back from the late 14th century to the first half of the 15th century. The identity of the artists are unknown, however the frescoes depict scenes from The Old Testament (the painter apparently used an illuminated Byzantine bible as a model.) while the stories of Moses and the Passion on Christ on the nave and the Last Judgment on the counter-façade have been attributed to another painter who was actively working around 1440.The emblems painted on the oratory walls can be traced to a Spanish client, Cardinal Juan de Cervantes (read more about here). 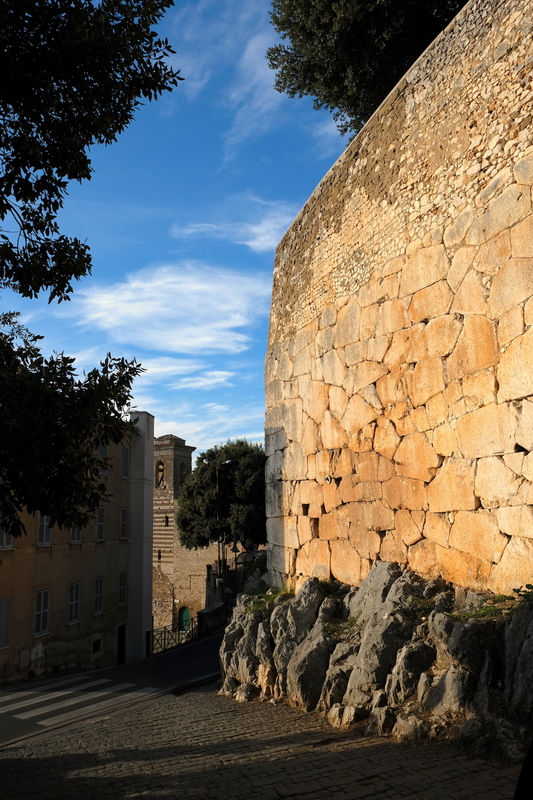 Once you make into the town, you must take in the impressive ancient polygonal walls (a method used from the last part of the sixth century BC. ), a prime example of the type ancient fortifications surrounding the city. 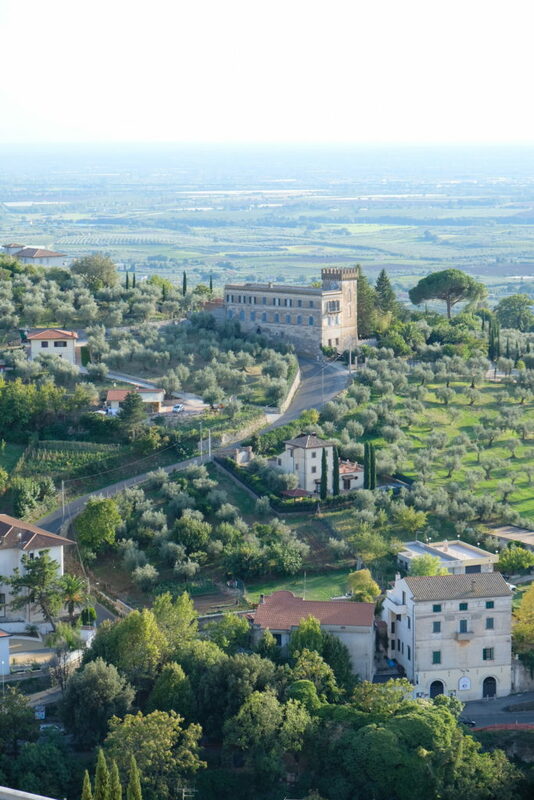 It sits quietly formidable, against yet another panoramic backdrop that on a good day, gives you a peek over the Pontine plains and a glimpse of the Tyrrhenian Sea. 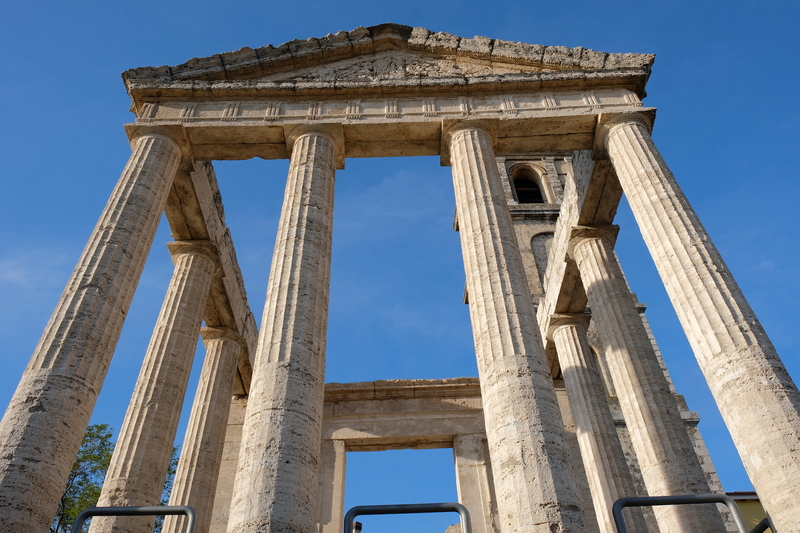 This monument has gained the attention of many famous figures such as Antonio da Sangallo, Rafael and Giovanni Battista Piranesi throughout Renaissance history, who visited Cori in order to get an in-person look at this structure in person. The temple miraculously avoided destruction during a bombing raid on the 30th of January in 1944 during WWII though the adjacent church didn’t fare as well. The Campanile of SS.Pietro which you see behind the temple is the only part that remains; though somehow the temple, and its eight pillars, remained virtually untouched. I especially loved the Church of S.Oliva, built on top of a Roman temple adjacent to a stunning panorama over the Latina countryside, part of a Romanesque church from the first half of the twelfth century was built on top of the remains of an ancient temple. To the west of it is a complex, a former monastery of the Augustians during the 15th century, now home to the city’s civic museum, Il Museo della Città e del Territorio di Cori. This is also where we treated to a lovely flag-throwing show by the world-famous sbandieratori upon arrival in the center of the remarkable loggia. How they managed to contain all of that action into one, not terribly big courtyard, is beyond me. I would have broken an arm trying to toss one of those things. 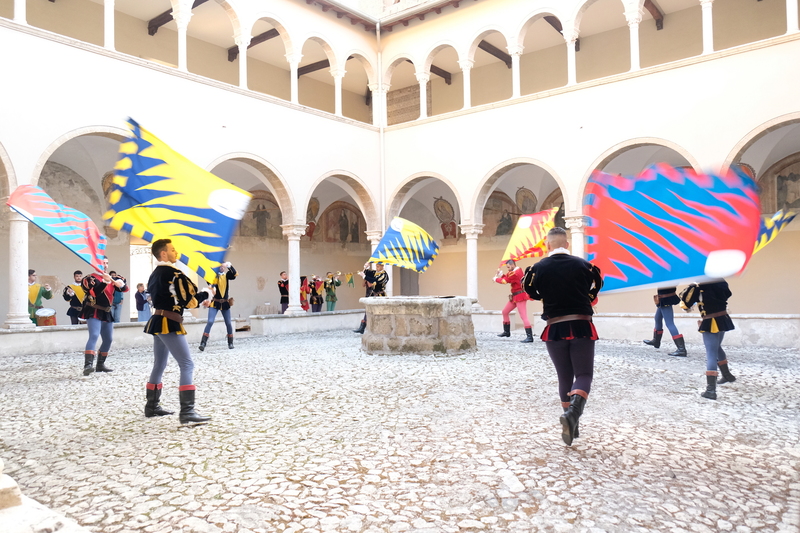 Cori’s flag-wavers take up the acrobatics of the past in complex choreographies, which include daring flag sweeps and even somersaults, all while outfitted in 16th century garb sporting the three colors of the three gates of the city. We also were treated to yet another historical reenactment involving la Compagnia Rinascimentale Tres Lusores, an association dedicated to the research and promotion of 16th century dances and music. Because you know, they love history around these parts. 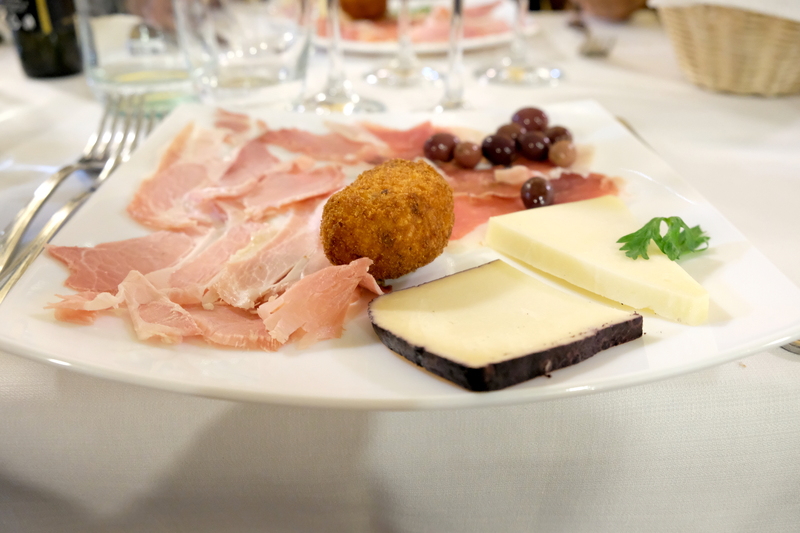 If you are feeling peckish, a great restaurant in the area is the family-run Ristorante Zampi serving a wide array of regional favorites with some of the most delicious olives I have ever had the pleasure of consuming. 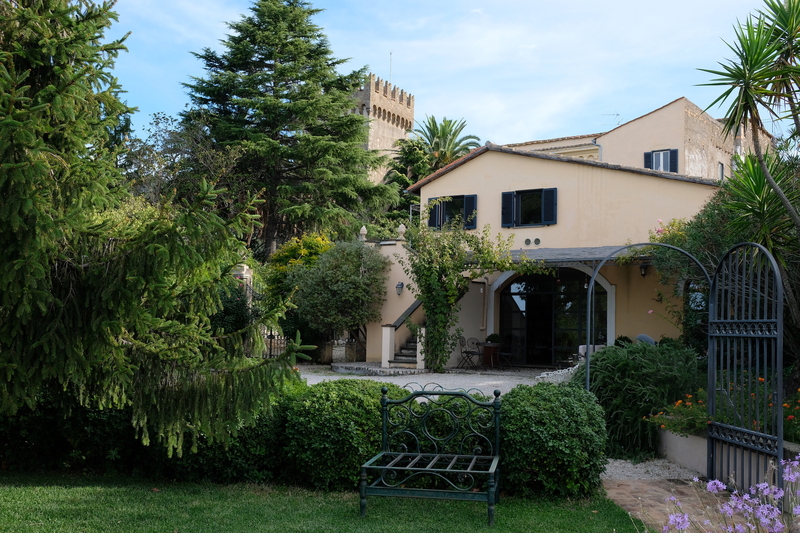 We stayed at the charming Agriturismo Castello di Santa Margherita, a lovely location that offers some stupendous views of the city of Cori from the garden. There are several apartment options available that would make this place great for families (plus there is a pool) though it is worth keeping in mind that WiFi only worked in the common areas and there is no fresh breakfast. Ps. My friend Gianluca of the great blog Viaggia e Scopri made this video of the experience that I highly recommend watching (in Italian) . 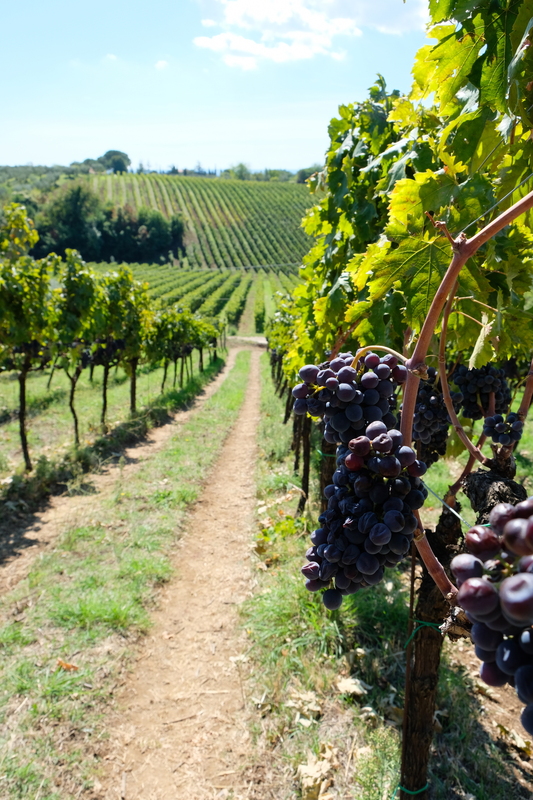 A notable winery in the area is the family-owned Marco Carpineti winery. 52.5 hectares of vineyards on the slopes of Lepini mountains. Since 1994, they have made it their mission to adopt organic agriculture cultivation in the making of their wines using an interesting medley of grape types: for white they use Bellone, Arciprete White (a Bellone biotype) and two varieties of Greek grapes, called Moro and Yellow, while their red grape varieties are Nero Buono di Cori, Montepulciano and Celanese. We were treated to a tour of the estate, the vineyards are planted in a rich, volcanic and “tuff” soil, enriched with limestone, and also embedded with fossils. 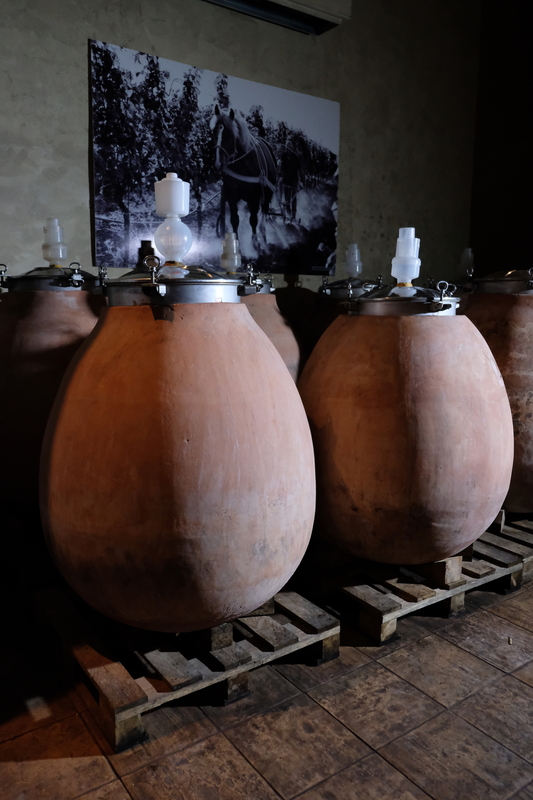 The best way to visit is with a guided tour, I highly recommend Antiqua Tours who are dedicated to showcasing quality wineries in Lazio like Marco Carpineti and they can arrange a private experience ” winery deep dive” for you and your group, naturally with lunch. Imagine a place that seems not only lost in time, but one that thrives in its wild, almost untamed nature. Imagine the remnants of an ancient town, decaying beautifully into swatches of green space and plant overgrowth. A bamboo forest likes hiding in one area, almost like a dream or rather a Tom Petty music video, it lies close to a bubbling stream. 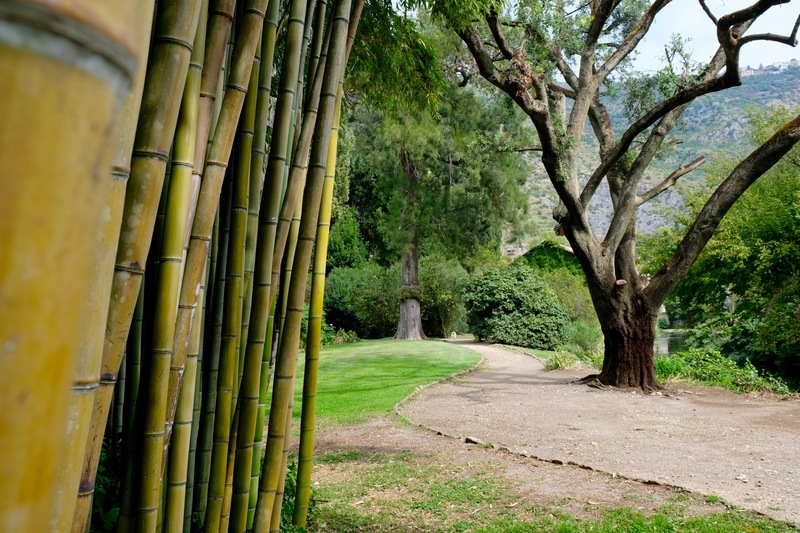 This is Ninfa, one of Lazio’s most interesting and breathtaking places, just make sure you reserve your spot in advance. Don’t miss my post about the gardens and it lies very close to Cori, making this yet another reason to stay in the area a little longer. 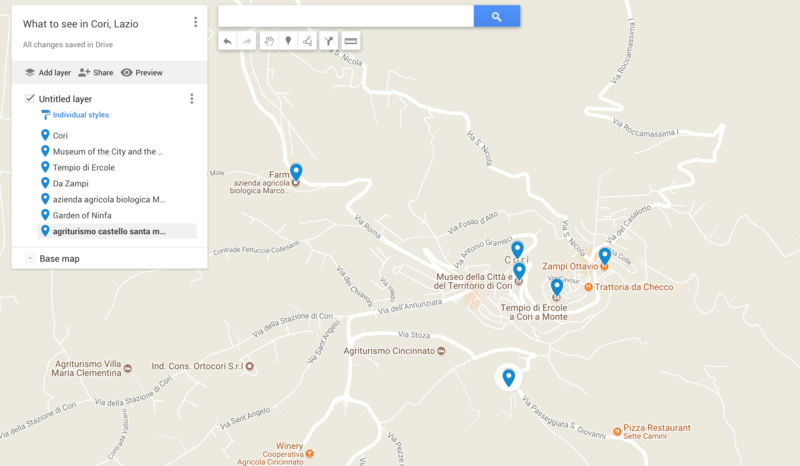 Cori, Lazio by car will take you 1 h 18 min (69.3 km) via A24 and A1/E45. 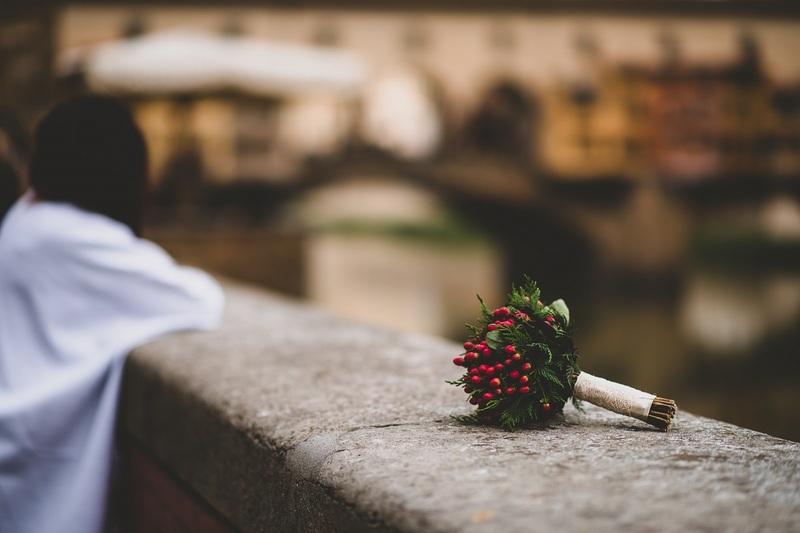 By bus you’ll need to take the Co.tra.l link Cori to Rome Anagnina (direct or connecting to Velletri), Latina, Velletri, Albano, Genzano, Ariccia. For timetables, see the Co.tra.l. More info can be found here. Cori is famous for its annual Latium World Folkloric Festival, a world event running for more than 40 years aimed at spreading the folk culture and traditions of Lazio around the world. July 26th to August 7th. 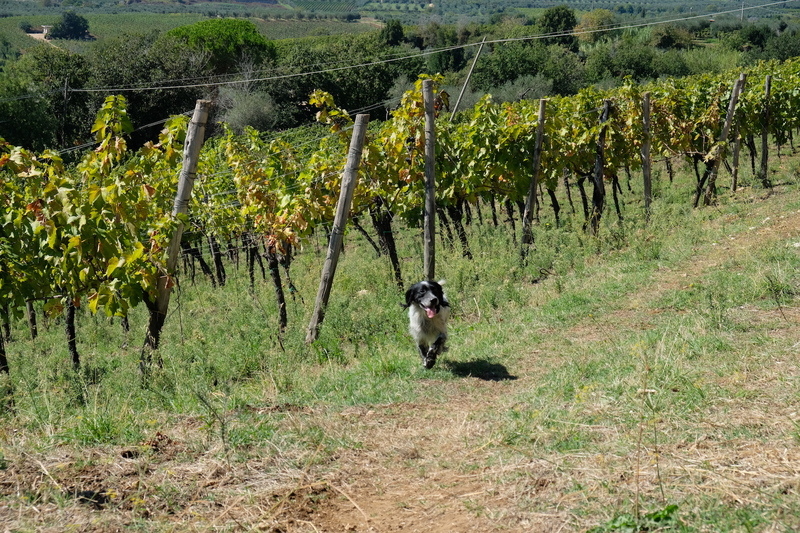 This trip was arranged by Visit Lazio and Promo Tuscia, however all of my opinions are 100% my own. 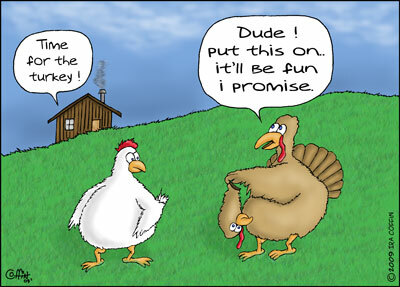 You are very welcome. 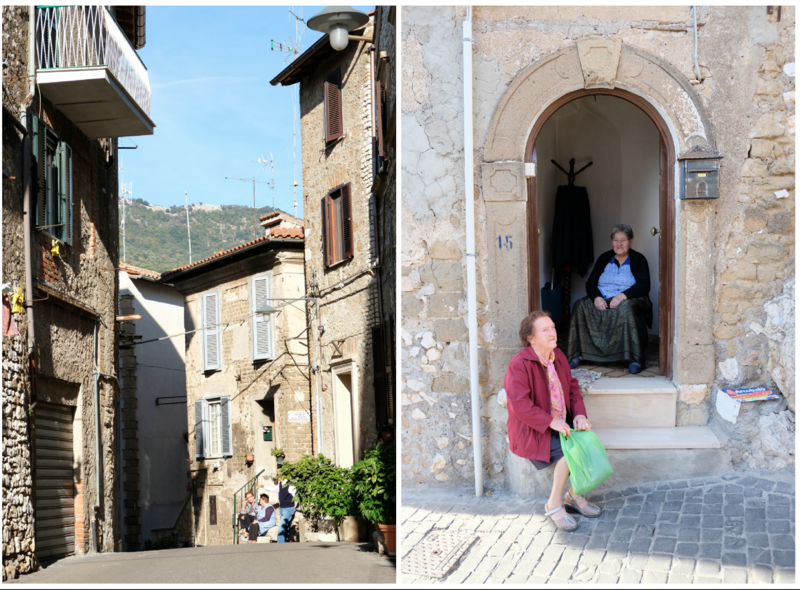 This area of Lazio is a gem and I can’t believe it’s taken me THIS long to actually visit. Wow, just incredible! I guess I need to do more research and make Lazio a destination unto itself on a future trip to the bel paese. Those photos and views are amazing…not to mention the history! 🙂 Thank you! Lazio is very very underrated. 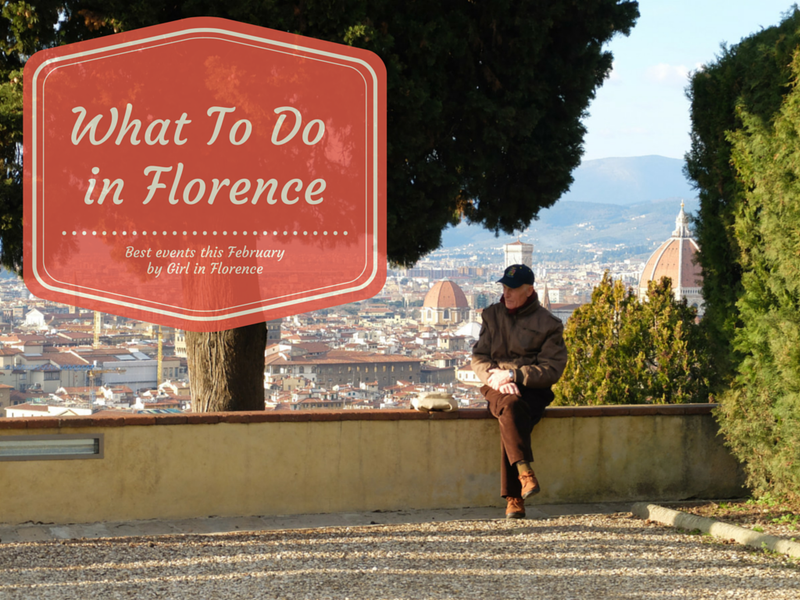 People tend to go to Rome and plan village excursions in Tuscany when they really should give this area a chance. I loved every moment and I appreciate you taking the time to comment Tony. Hope you make it to Lazio soon! Fascinating and sounds like my kinda place! Love all the great info you give in your posts and the descriptive details. Hope to drop by Cori in one of my upcoming visits. Thank you! Thank you Sierra, I’m happy you enjoyed it. It’s really a pleasure to share these places that aren’t just the biggest, well-known destinations. 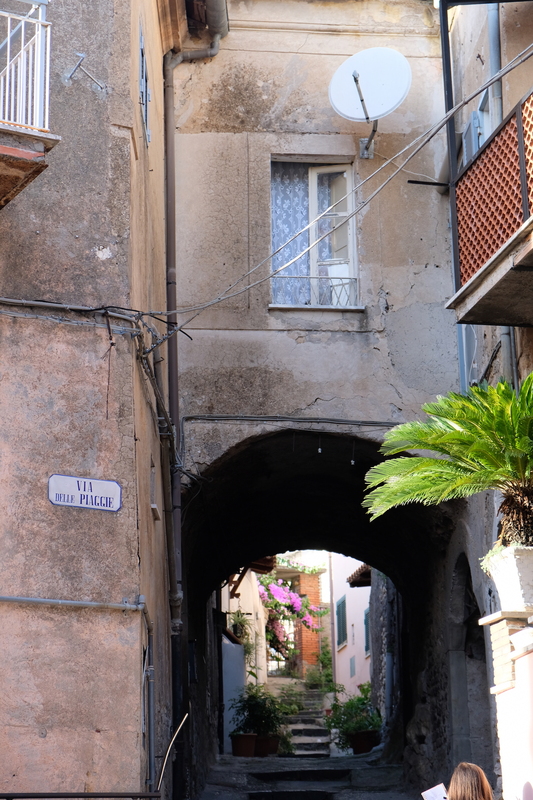 Lazio is worth staying awhile..
Wow, the frescos and the ancient walls are amazing! Thanks for showing them – they’re definitely on my list of incredible, lesser-known places to see in Italy, which seems to only get longer. I was so impressed by that tiny chapel, you would have never guessed its wonder from the outside as it is a bit hidden from the street. Hope you do get to make it to Cori sometime in the future. Cori looks wonderful! I’ve also been to Rome, but haven’t heard of this lovely town before! Every time I feel like I’ve seen everything I wanted in Italy – a new place pops up! lol Last year we did a road trip around Toscana and stayed in a similar agroturismo place, owned by a local family! Was so wonderful – Italy is one and only!